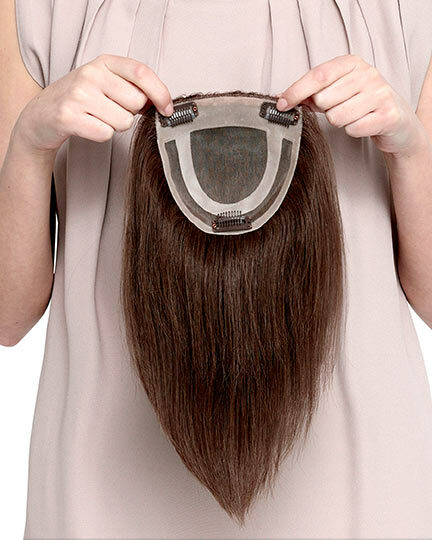 ElegantWigs provides free shipping on every wig shipped in the U.S.A.! Our regular free ground shipping is the fastest in the industry - usually as fast as our competitor's Express shipping. 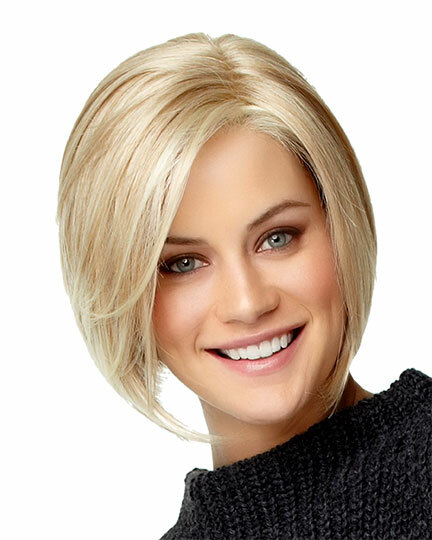 ElegantWigs ships every wig we sell for free via the major ground shipping services FedEx, UPS or Priority Mail. Image shown at right is Opulence by Gabor. If you submit and Express Ship order early in the Pacific Time day we can usually get it out that same day. For most Express orders allow three business days for the delivery. If you cancel your order after it has shipped we have invested in your delivery and we will charge for shipping and the additional cost to recall the order. Minimum charge is $25.00. We do NOT ship accessories via Express, and we will reduce the Express shipping charge for these items if they are included in your order. Although these occurrences are rare, we can't be responsible for late shipments due to holidays, natural disasters or carrier delays. 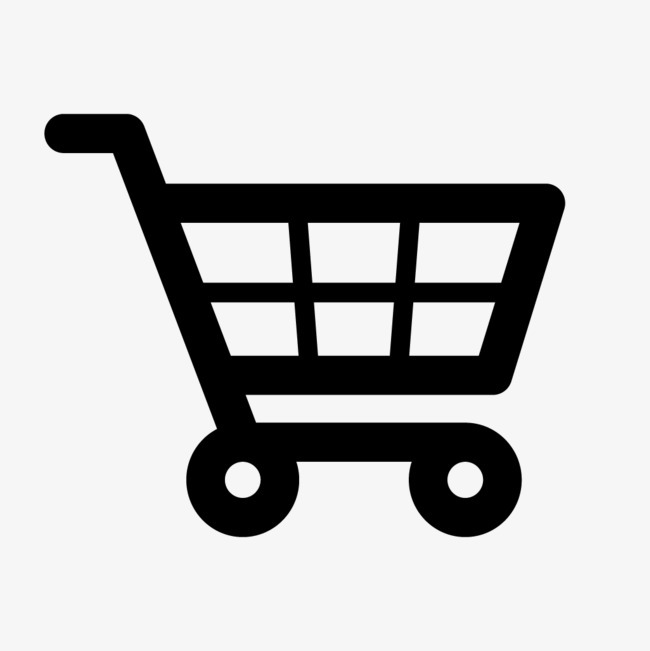 Select the shipping option within the shopping cart that suites your needs. If we can't meet your express shipping deadline we will contact you, immediately. Feel free to add any concerns or requirements into the written comments on the shopping cart order. We will honor your special requests or contact you with available options. 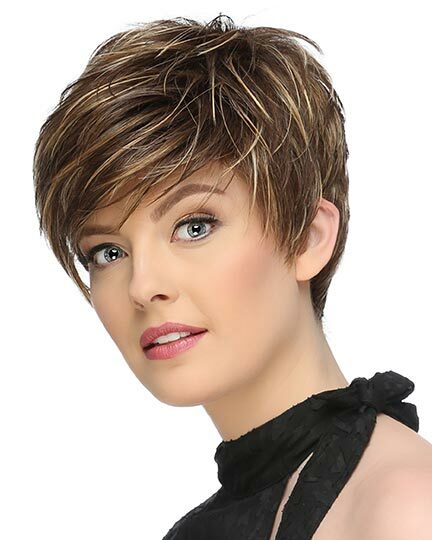 We give you the discount of USA Free Shipping against international rates so your international shipment costs less with ElegantWigs. It takes approximately 4 business days to get your merchandise in-house to be able to ship to you. 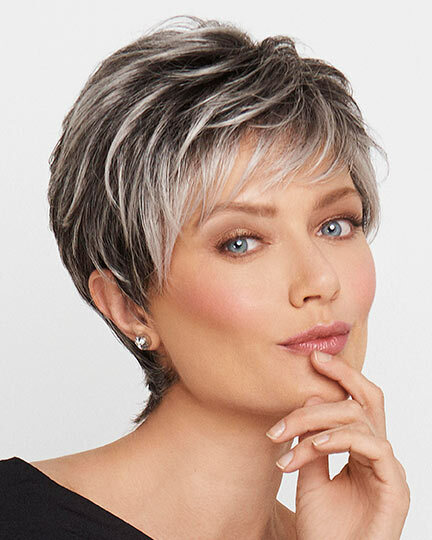 Be aware that orders cannot be canceled after the manufacturer ships to Elegant Wigs without restocking charges to cover our shipping and return costs to the brand. Please allow 8-12 total days from the time your order is placed until you can expect to receive it. For some reason Italy takes an extra 4-5 days. Additional pieces will be $14.00 each for Canada and Mexico and $15 each for Europe, Australia and Japan. Please be aware that your country may require duty or customs fees on inbound goods from the US. These charges can add significant cost to your purchase. We cannot be responsible for import taxes or duties assessed to our products for delivery in other countries. Sorry, but we cannot ship to an address that is different from the credit card billing address for international shipments. Due to either extremely high ship rates, or problems created by customs inspections we do not ship to the following countries: Czech Republic, Saudi Arabia, UAE.